The lutefisk doesn't smell up the kitchen like it used to, says Barbara Rostad, as she passes out fliers for the upcoming Sons of Norway Lutefisk Dinner on Saturday, Feb. 16, at Trinity Lutheran Church in Coeur d'Alene. The annual event raises funds for local Harald Haarfager Lodge 2-011, a 109-year-old organization of about 80 members dedicated to preserving and promoting Norwegian culture in the region. "It's not just about the money; it's about sharing the heritage with as many people as possible," says Rostad. The event is one of many the organization holds, and easily one of the most popular. This year's dinner offers three scheduled seatings (reservations are required). The menu features traditional Norwegian food such as sandbakkels, a crisp little buttery cookie, and lefse, a flexible, potato-based flatbread typically served with butter and/or sugar. But the real draw, at least in terms of conversation, is the lutefisk: a Norwegian staple that hearkens to olden days and celebrates this coastal culture's dependence on the sea. First, the fish — typically cod, but also burbot or ling — is dehydrated and preserved using lye (yup, the same stuff that unclogs your drain). To prepare the fish for consumption, it must be reconstituted and cooked slowly by either steaming it or baking it (which thankfully mitigates the lye). The fish, properly cooked, has a unique gelatinous consistency that invariably inspires a reaction from the very first bite. "We also have meatballs," says Rostad. 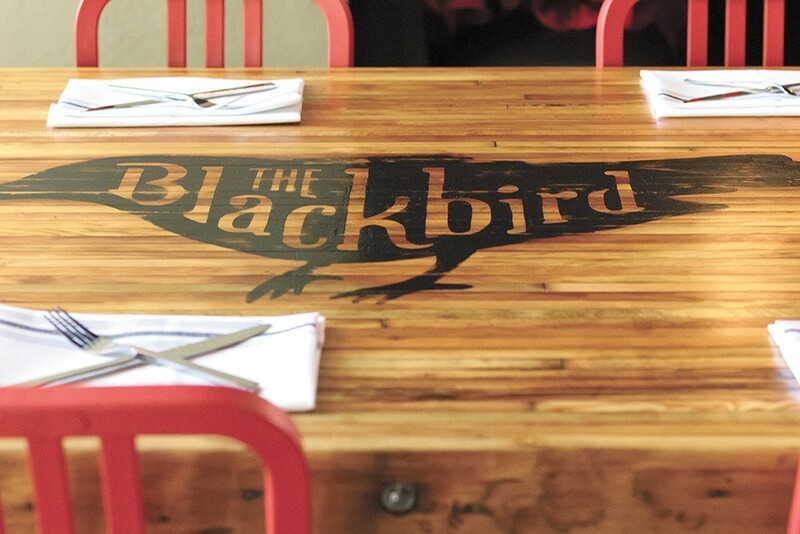 An announcement on social media from Spokane restaurant owner Patrick McPherson this past weekend proclaimed that the Blackbird, a downtown spot just north of the river specializing in barbecue and weekend brunch, would soon permanently close. "We let the staff know that we'll be closing the Bird in the coming days due to a lack of business," McPherson wrote. The original print version of this article was headlined "A Toast to Lutefisk"